Senior Gynecologist in Punjabi Bagh, West Delhi. infertility, Gynae-Oncology, Laparoscopic Surgeon In West Delhi. 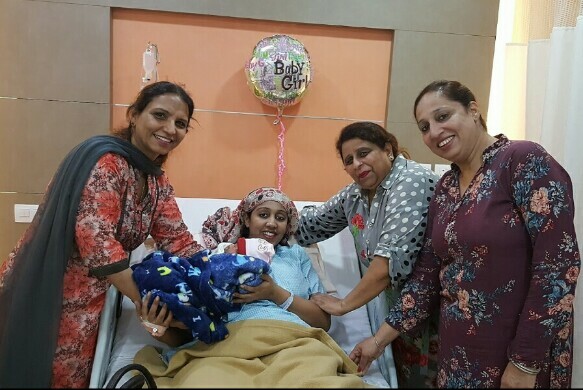 Menopause, Laparoscopy Surgery, Pap Smear, Vaginal discharge, How to avoid getting pregnant, Irregular Periods & All other Gynecology treatments available at our Punjabi Bagh, West Delhi Clinic. Confirm to Dr. Ruby Sehra that you found their Phone Number(s) from Doctors In Citi. Dr. Ruby Sehra is a leading and Best Gynecologist in West Delhi. She is a gold medal winner (MBBS) in gynaecology/obstetrics. 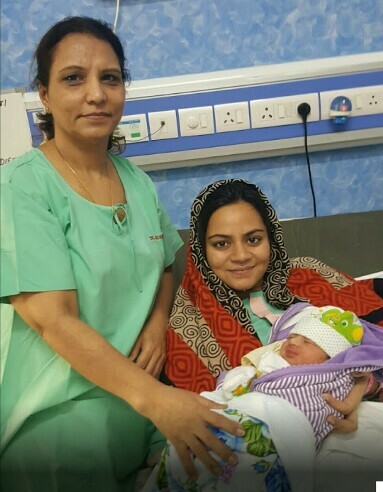 She has been attending women health problems from 32 years and She is currently associated with Progeny – An IVF-ICSI Centre, West Delhi. 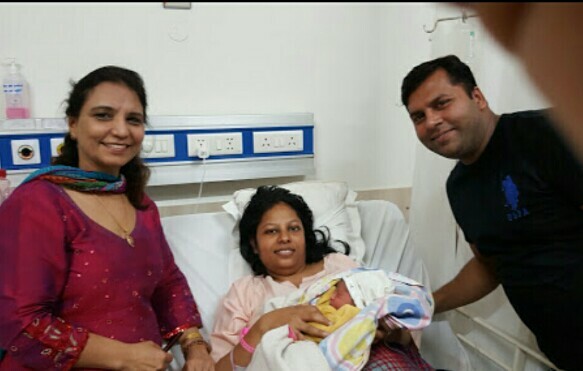 Progeny IVF Centre in Punjabi Bagh, West Delhi is provides the most economical, transparent, highly successful IVF treatment. 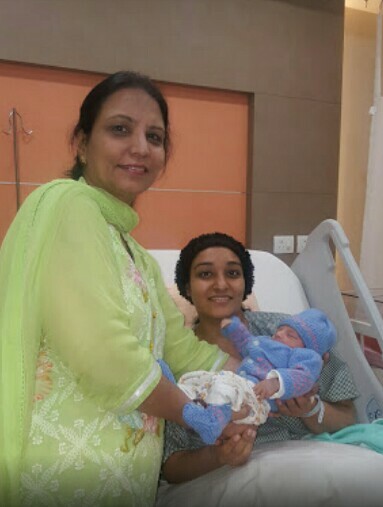 The success rate of Progeny IVF Centre is 50-69%, depending on the age of the patient. 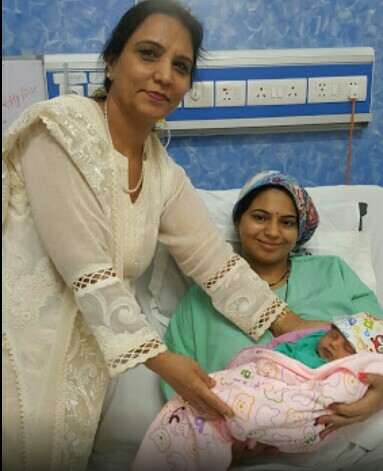 Also, She successfully performs the role of an infertility specialist and laparoscopic surgeon with her experience, she is considered the most countable of Gynae doctor in West Delhi. Dr. Ruby Sehra did her graduation and post-graduation from government recognized Lady Harding Medical College, New Delhi. 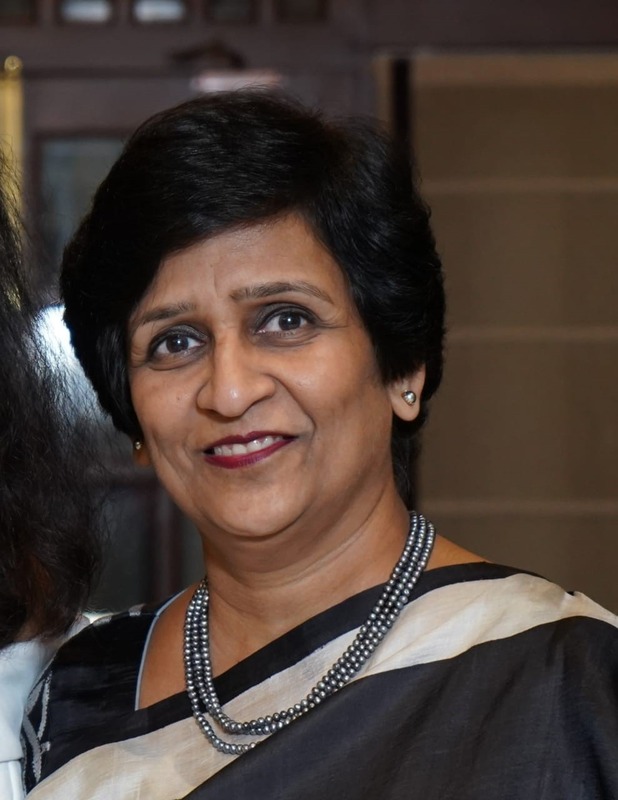 The 32 years of practice has helped Dr. Sehra to gain the expertise and experience which has resulted in her being counted as one of the Best Gynecologist in West Delhi. Member, American Society of Reproductive Medicine (ASRM)Member, Association of Obstetricians & Gynaecologists of Delhi (AOGD)Member, Federation of Obstetric and Gynaecological Societies of India (FOGSI)Member, European Society of Human Reproduction and Embryology (ESHRE).